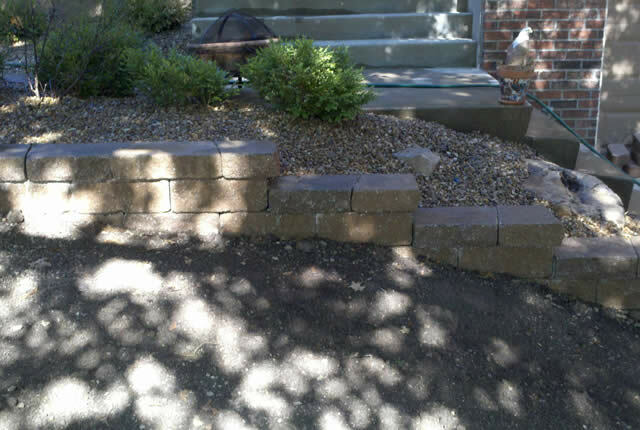 We offer complete landscaping services. Reliable, expert lawn care service. 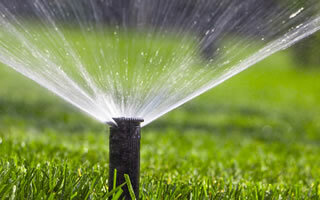 Irrigation and lawn sprinkler services. 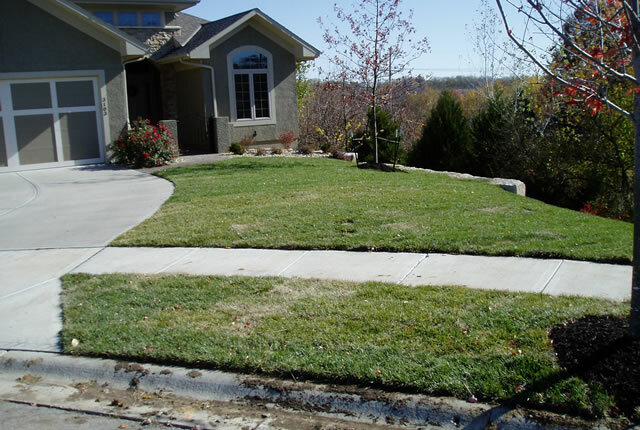 Top-Rated Landscaping, Lawn Care, And Irrigation Services Throughout The Kansas City Metro Area. 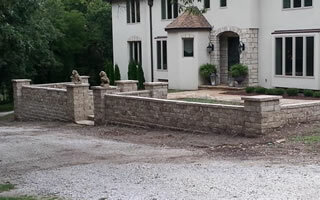 Green Acres Lawn & Landscape is a full service, licensed, insured, and experienced landscaping, lawn care, and irrigation company based out of Bonner Springs and serving the Kansas City Metro area. 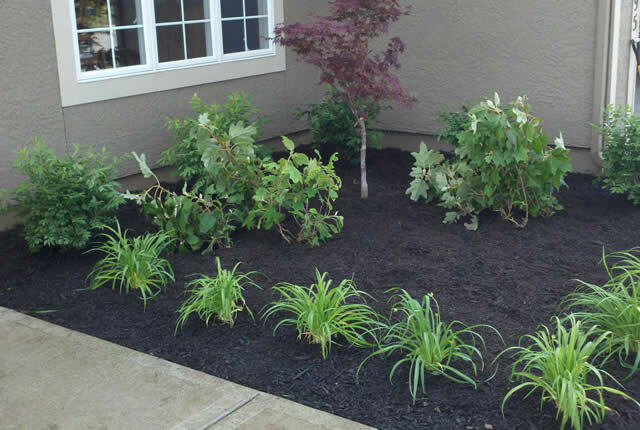 We provide our clients with knowledgeable, high-quality landscaping and lawn care services to keep your property always looking it's best. 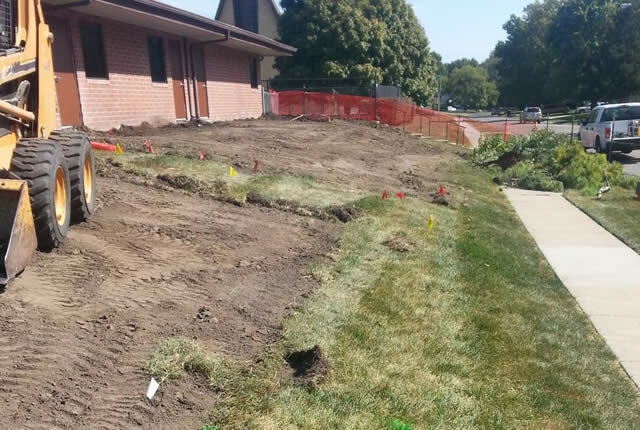 We specialize in landscaping services such as landscape construction, landscape maintenance, lawn care, irrigation and lawn sprinkler systems, and more. 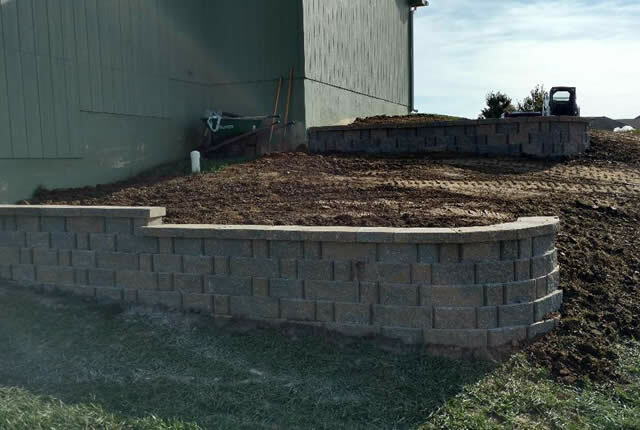 We can install new garden beds, new lawns, build new patios, retaining walls, and we design and build beautiful outdoor living spaces. 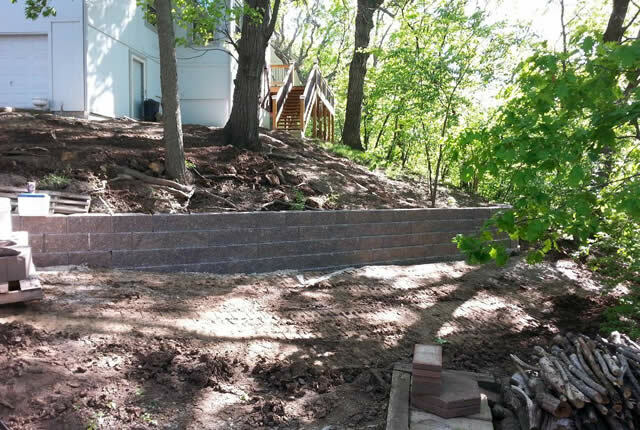 Whether you need a new landscape installed or you'd like a professional team to maintain an existing landscape we provide the highest quality services and an excellent customer experience for both residential and commercial clients. 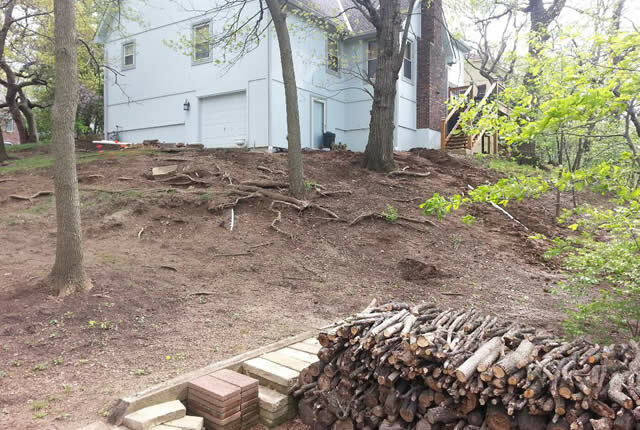 If you'd like to schedule your landscaping estimate please give us a call at (913) 422-5111 or fill out our online request form and we'll get right back to you to schedule a time to come view your potential project. 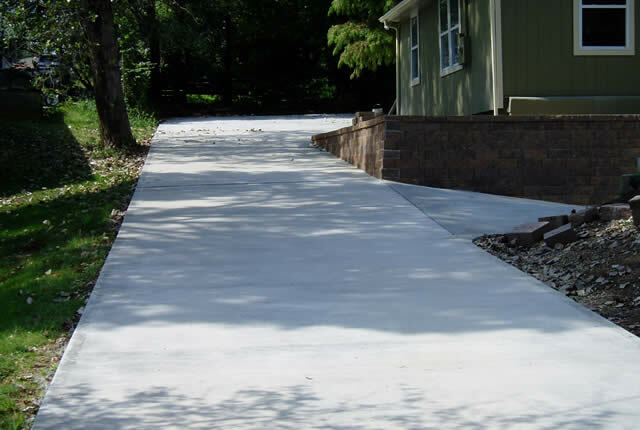 We specialize in the installation and construction of new landscapes for residential and commercial properties. 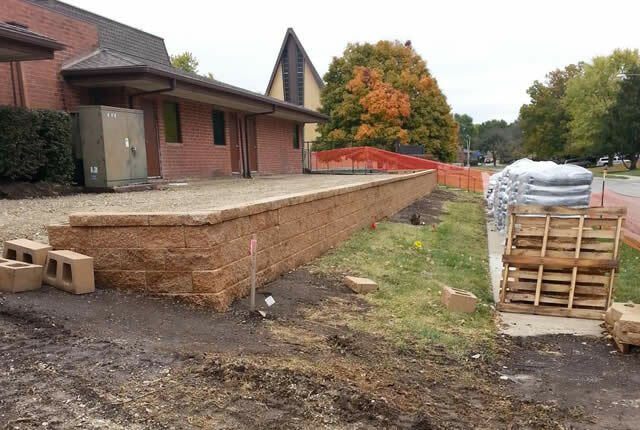 Whether you want a new front yard a new backyard or a new landscape for your commercial property we can help. 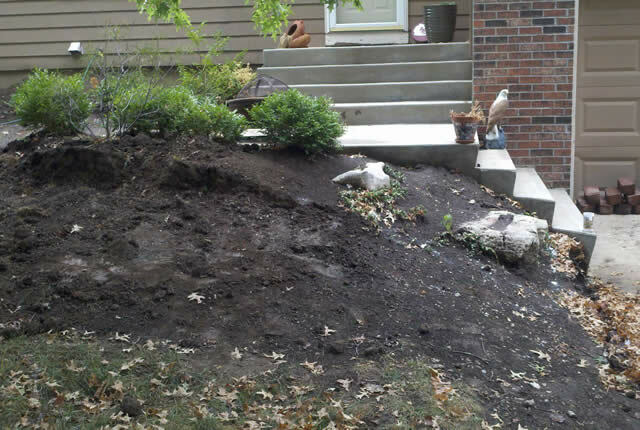 If you want a beautiful looking landscape it must be maintained. 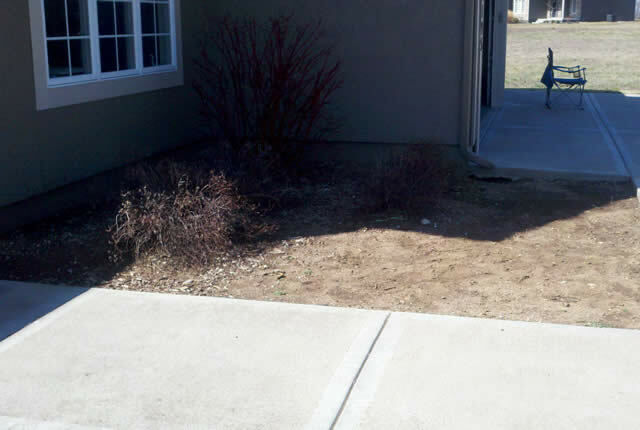 We offer professional landscape maintenance for properties of all sizes. 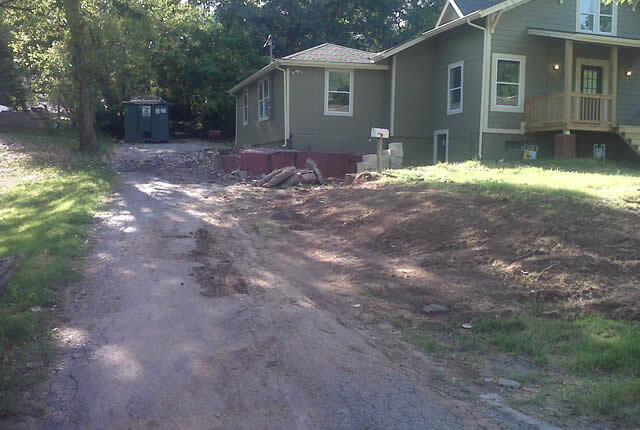 We offer maintenance programs tailored to your specific needs and budget. 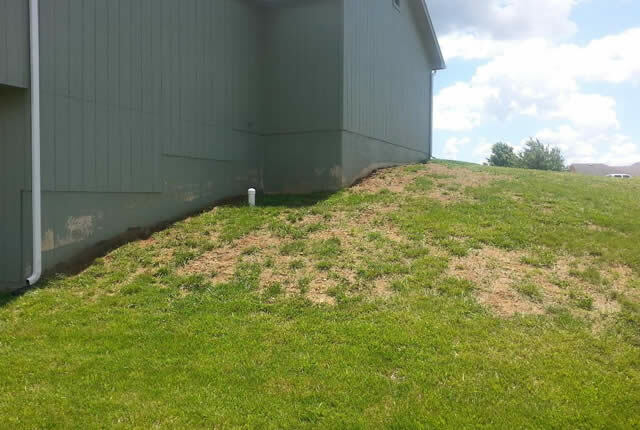 We offer regular and seasonal lawn care services for residential and commercial properties. 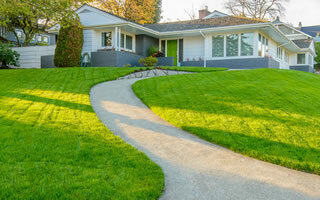 Lawn care services include lawn mowing, trimming, edging, fertilizing, weed control, and seasonal yard clean ups. 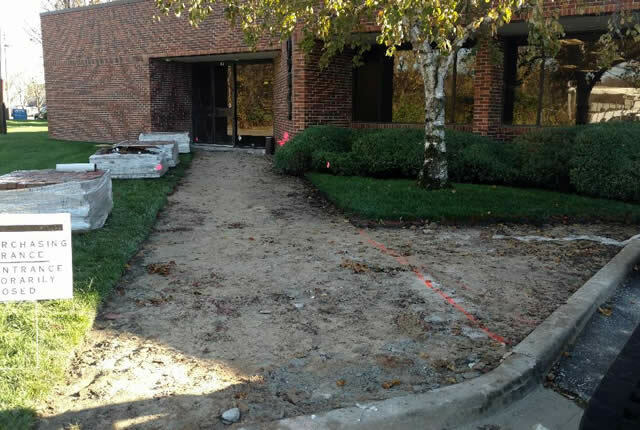 We design and install beautiful hardscapes of all shapes and sizes. 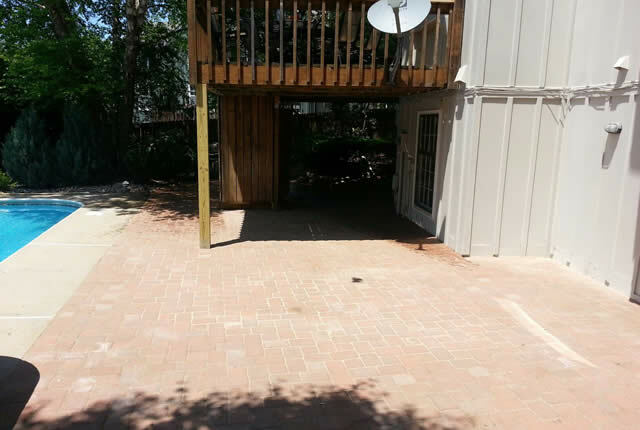 We can build new concrete patios, brick paver patios and walkways, new concrete or paver driveways, retaining walls, and outdoor living spaces. 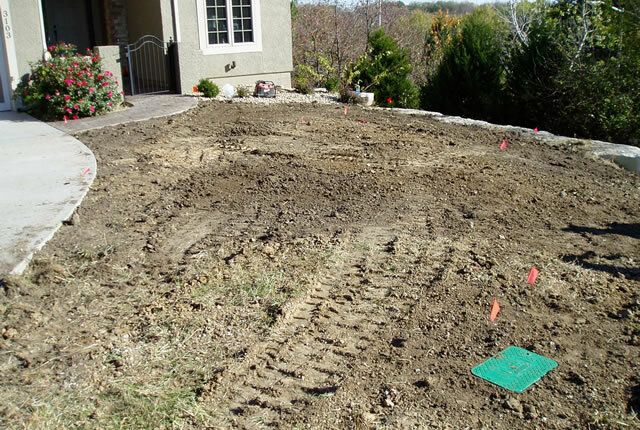 We specialize in the design, installation, repair, and maintenance of irrigation and lawn sprinkler systems for both residential and commercial clients. If you need professional help with your irrigation system you've found it! During the winter months we offer snow plowing, snow removal, and ice control services for residential and commercial properties. We offer professional, reliable services to keep your property safe. 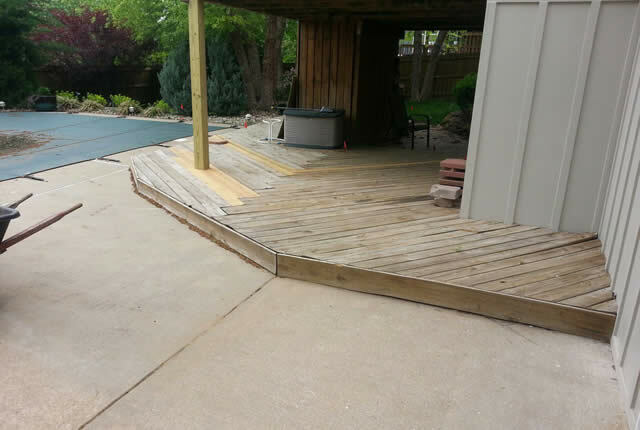 When you choose to hire Green Acres Lawn & Landscape for your landscaping project you're partnering with a team of professionals who care about your property as much as you do. We take great pride in the customer experience we offer. 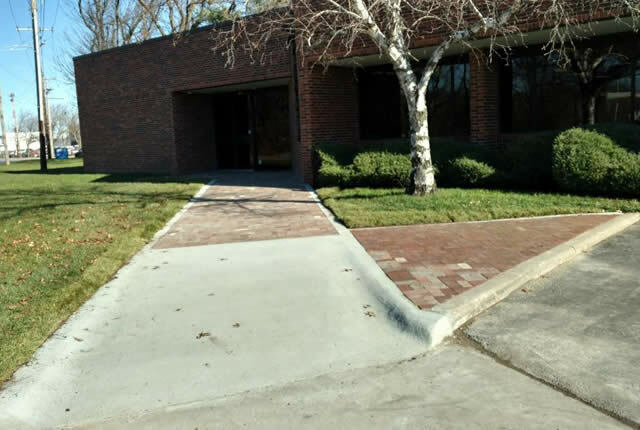 From our knowledgeable, friendly staff, our great communication, the value we provide, and our high-quality work we are constantly exceeding our customers expectations. We are properly licensed and insured to work on residential or commercial property. 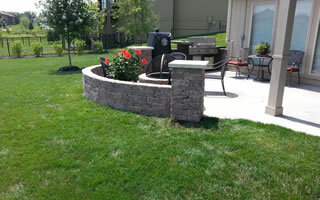 Our landscaping crews are very knowledgeable and experienced in their trade. We might not be the cheapest bid but we'll always provide the most value. We are serious about your safety and the safety of our employees on our job sites. You'll never know we were even on your property aside from your beautiful landscape. We are great communicators and keep you informed at every step of your project.